We've taken our best-selling road shoe and given it a complete makeover. The Torin knit features a flashy engineered knit upper that is sleek and comfortable, and thanks to the A-Strap support system your foot stays securely in place mile after mile. Read more..
We've taken our best-selling road shoe and given it a complete makeover. The Torin knit features a flashy engineered knit upper that is sleek and comfortable, and thanks to the A-Strap support system your foot stays securely in place mile after mile. If you liked the Torin before, you are sure to fall in love with the knit version. 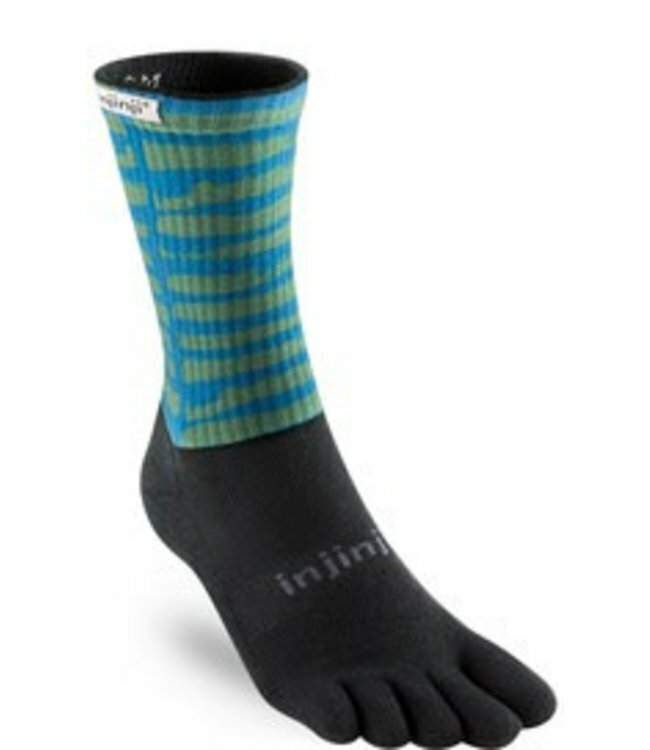 The sock-like upper means it is even more comfortable from step-in to the end of your run. 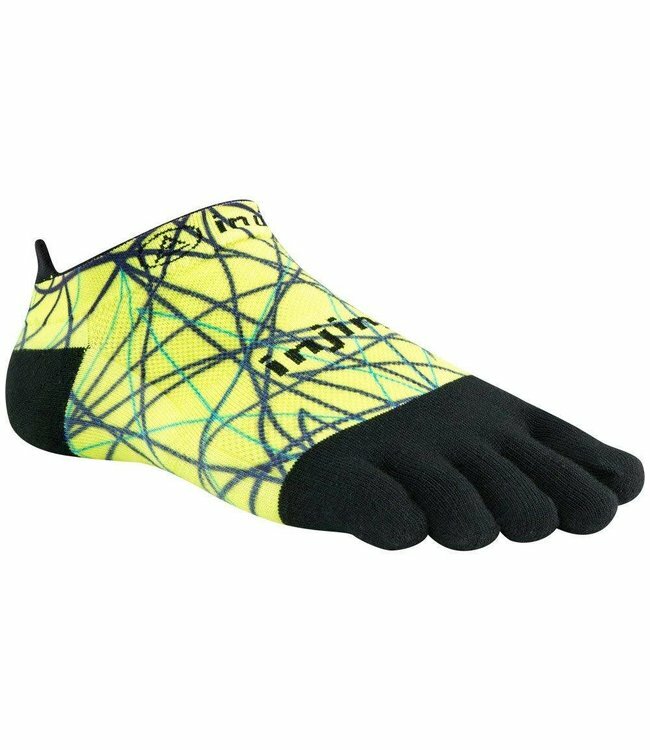 Allows toes to relax and spread out naturally and the big toe to remain in a straight position for more comfort, speed and stability. Grid-like flex grooves in the midsole allow your foot to flex where it needs to for more speed and improved performance. 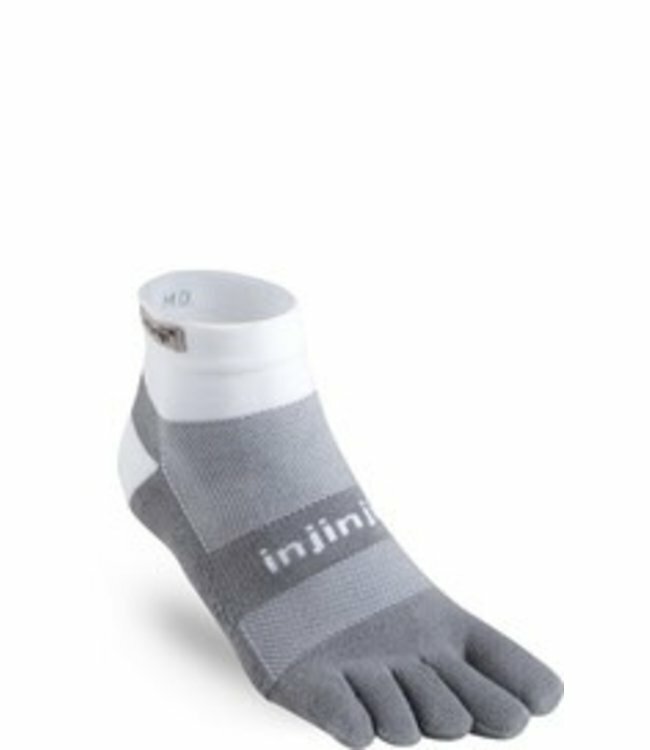 Places your heel and forefoot the same distance from the ground to encourage natural, low-impact running form throughout your run. Unique outsole and midsole pattern maps the bones and tendons of your foot to let it flex where it naturally wants to. The Trail series is engineered for the unev.. 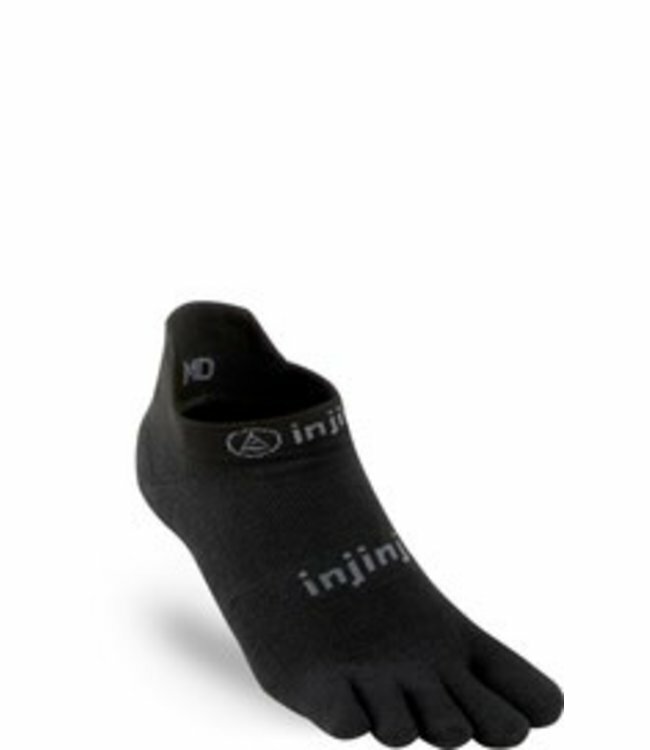 The Run Original Weight fiber construction protects each toe..
signed for those who tackle trails, Injinji Trail Midweight ..